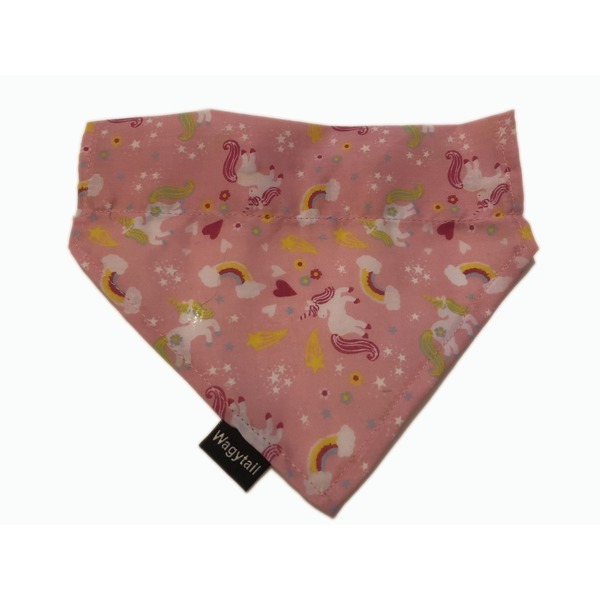 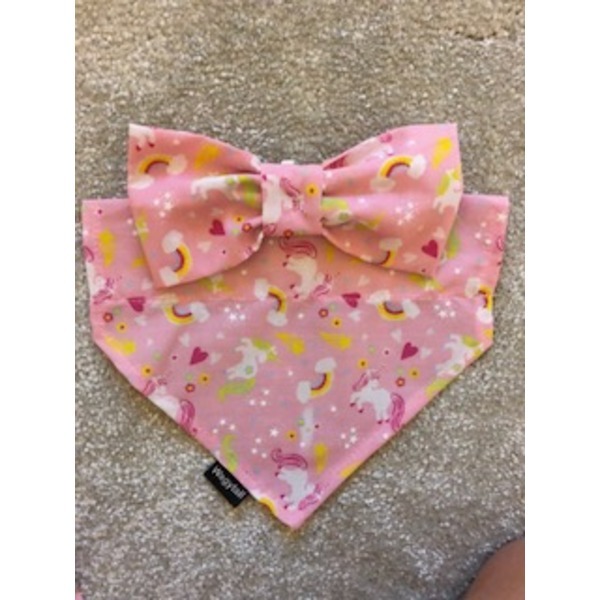 Unicorn Bandanas - Handmade in the UK! 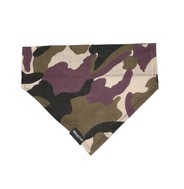 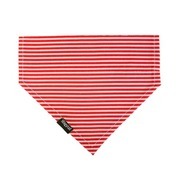 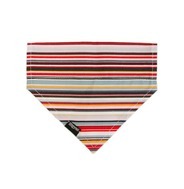 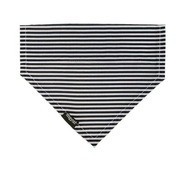 Wagytail bandanas are made from the finest material and are handmade in the UK! 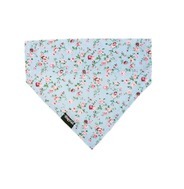 Each bandana can be matched with a collar, lead and bow tie for that perfect finishing touch!